In house experienced design and engineering teams. 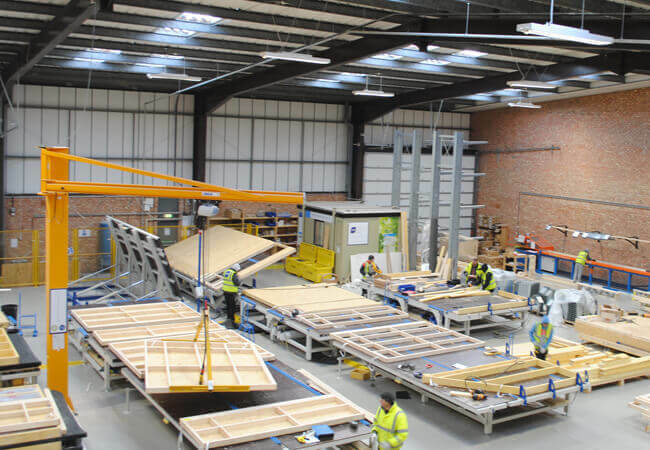 Modern factory with SIPS and Timber Frame production facilities. Part of the Wyckham Blackwell, Keystone, Crendon Timber Engineering Group. 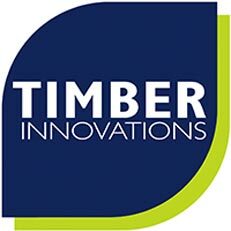 The UK’s fastest growing timber engineering business.